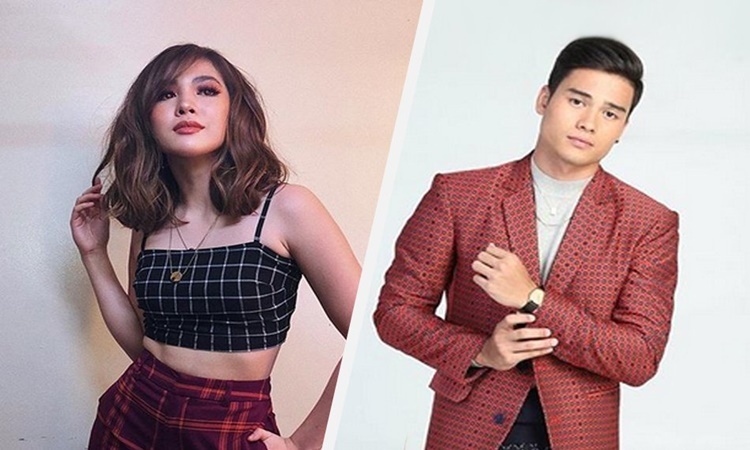 JANELLA SALVADOR – Talented actress Janella Salvador revealed her side about her rumored relationship with Marco Gumabao. The young actress was co-starred by prominent Kapamilya actors Jodi Sta. Maria, Jerome Ponce, and Sylvia Sanchez. It can be remembered that last year Janella Salvador claimed that she was physically hurt by her ex-boyfriend Elmo Magalona. In a previous article, the 21-year-old celebrity admitted that he battled with depression after her affair with Elmo. Among the stories she revealed was her alleged relationship with her fellow Kapamilya actor, Marco Gumabao. Based on an article, Janella and Marco were spotted “dating” at a restaurant amid her controversial issue. 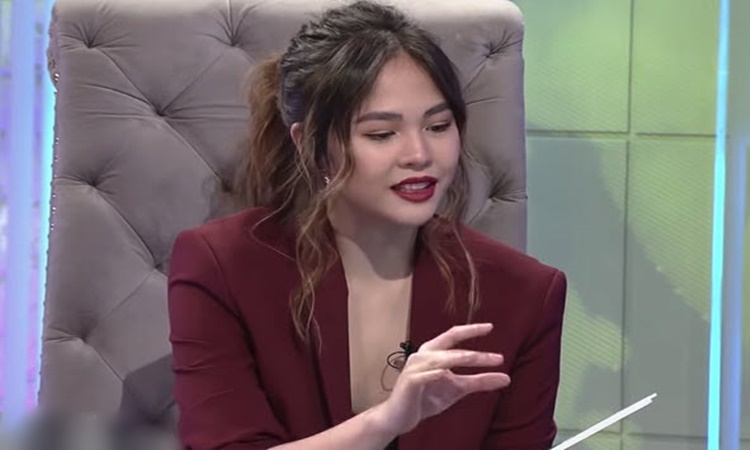 On TWBA, Janella Salvador cleared the rumors and said both of them decided to stop talking to each other after they were criticized by some netizens. The actress said she and Marco Gumabao did to become boyfriends and girlfriends. “So we just wala… we just talked about it and decided to end things,” she said.